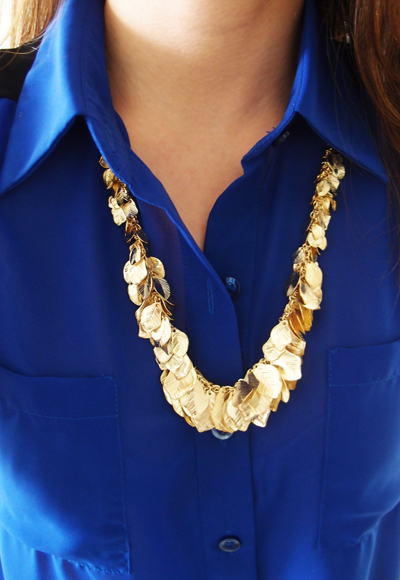 Love the gold against the blue. 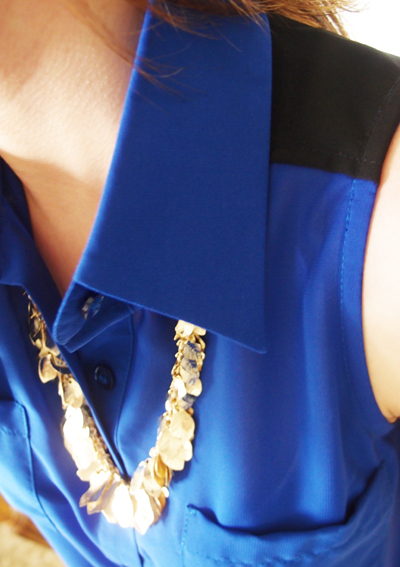 Wearing my Cangkuk necklace and Dude & The Duchess sleeveless top. It was an exciting day because my bag was coming!! 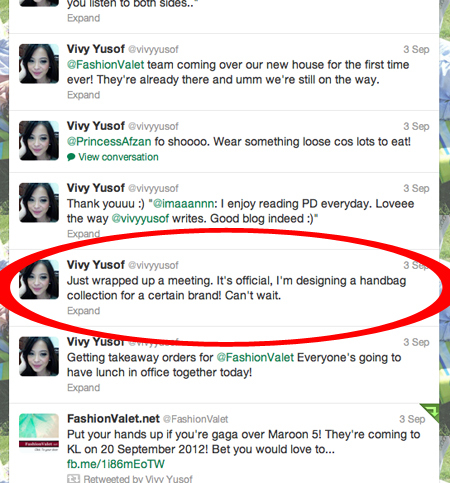 Remember my tweet about me designing a handbag for a brand? Wellllll…. we had our initial meeting of what we thought my bag would look like. And it was sooo hard!!! There are just too many nice handbags out there in the world that I couldn’t seem to decide on ONE. The sample was finally here!! I was so excited because it had everything I wanted and it looked gooooood! Now it’s the even harder part; colour and print selection. How on earth do I choose??? Ah, good luck to me la. This bag will be launched late Nov in time for my birthday and of course, Christmas! I want one for sure! Let it be leather pleaseeeeee Vivyyyy!!! is it for sometimes?? please make it affordable for the students too… its really hard to get classy bag that can fit laptop and at the same can be sling bag too. Can wait, please update as soon as possible after its launched..